Sam Parr Art & Illustration: Amelia's Magazine | Royal College of Art: Fashion Design Graduate Show 2011 review. Menswear. 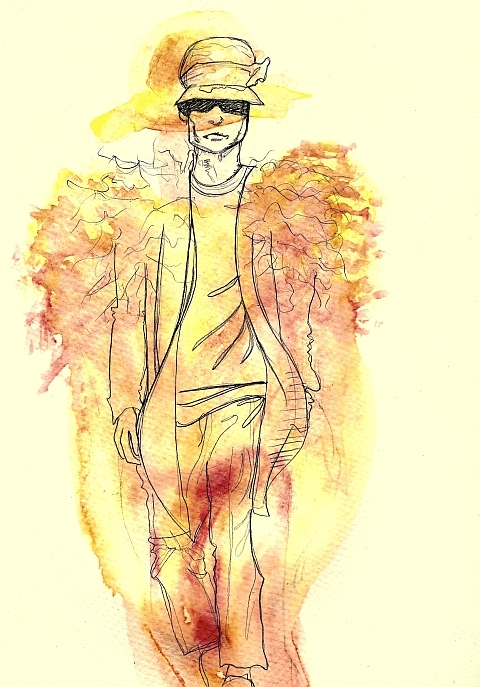 Amelia's Magazine | Royal College of Art: Fashion Design Graduate Show 2011 review. Menswear.